Listen live to your BBC local radio station in West Yorkshire, South Yorkshire and North Yorkshire. A woman from North Yorkshire fears she won't see her mother alive again, because she can't renew her passport. Tatiana, who's from Harrogate, became a British citizen 10 years ago and still holds Russian Citizenship, but her Russian documents are in her maiden name. British authorities say all of her documents must be in one name and won't issue her a new passport. It means if she travels to visit her mother, who has terminal brain cancer, she wouldn't automatically be allowed to return. Those are all our updates from across Yorkshire on Wednesday 13 December 2017. 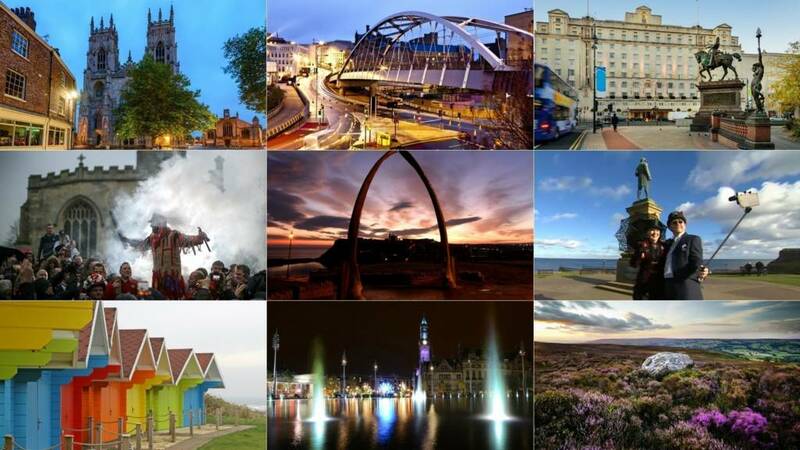 Want to find out what's happening where you live on Thursday 14 December? Just click here. A655 West Yorkshire both ways severe disruption, between B6134 Havertop Lane and B6133 Church Lane. A655 West Yorkshire - A655 Loscoe Lane in Normanton closed in both directions between the B6134 Havertop Lane junction and the B6133 Church Lane junction, because of ice. High Storrs School wants to raise £100,000 to subsidise Latin and Classics classes for students. M62 West Yorkshire eastbound severe accident, between J24 for A629 and J25 for A644. M62 West Yorkshire - One lane closed on M62 eastbound between J24, A629 (Ainley Top) and J25, A644 (Brighouse), because of an accident. The trees were planted in 1919 as a "living memorial" to local soldiers who died in World War One. 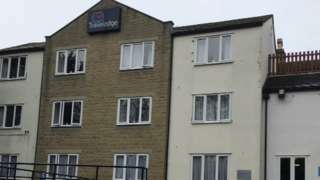 The authority said it hoped the hotel would generate an income reducing the need to cut services. M62 West Yorkshire westbound severe disruption, between J28 for A650 and J27 for M621. M62 West Yorkshire - Queuing traffic on M62 westbound between J28, A650 (Tingley) and J27, M621 (Gildersome), because of an earlier broken down vehicle. All lanes have been re-opened. M1 West Yorkshire northbound severe disruption, between J39 for A636 Wakefield and J40 for A638 Ossett. M1 West Yorkshire - One lane closed and heavy traffic on M1 northbound between J39, A636 (Wakefield) and J40, A638 (Ossett), because of a broken down vehicle. 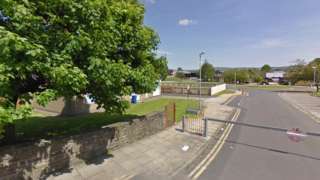 The 37-year-old is banned from teaching for making comments of a sexual nature to school girls. M62 West Yorkshire westbound severe disruption, between J27 for M621 and J26 for M606 affecting J28 for A650. M62 West Yorkshire - Heavy traffic on M62 westbound between J27, M621 (Gildersome) and J26, M606 (Chain Bar), because of an earlier broken down vehicle. All lanes have been re-opened. Congestion to J28, A650 (Tingley). 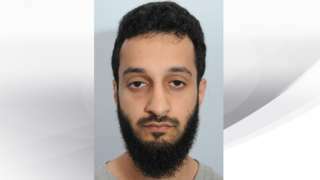 The brother of an IS bomber who killed 30 in suicide attack will be sentenced at a later date. That's all from us for today, we'll be back tomorrow from 06:30 with all the latest news, sport, weather and travel for Yorkshire. 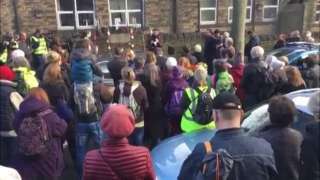 Sheffield Council has this evening decided not to spend half a million pounds saving memorial trees. The trees were originally planted on Western Road as a living memorial to local soldiers who died in World War One. People living in the area wanted to keep them. There was a heated council meeting today which was adjourned at one point because of shouts from the public gallery. The council says if it saved the trees it would have to find half a million pounds from other budgets - and they are planting 300 more. A 14-year-old boy is still in hospital in a critical condition after he was hit by a car on Monday in Ripon - police have renewed an appeal for information. The accident happened as the boy was walking to school at 08:45 on Clotherholme Road, near the junction of Aislabie Garth. North Yorkshire Police say the driver of the car stopped at the scene. Officers investigating the incident want to speak to any witnesses. The brother of a suicide bomber killed in Iraq has been found guilty of terrorism charges. Mohammed Abbas Idris Awan, originally from Huddersfield, was arrested after buying 500 ball bearings online. The 24-year-old, who told police that he was a keen fisherman and was researching hunting with a catapult, had denied preparing for an act of terrorism. He was convicted at Sheffield Crown Court. His brother Rizwan Awan, 27, killed 30 people in a bomb blast in Iraq in 2016. Dentistry student Awan, of Dun Street, Sheffield, was arrested in June 2017 by North East Counter Terrorism officers. Searches of houses took place in Huddersfield and Sheffield. Mostly dry with clear spells overnight, especially in the east. However cloudier in the west with isolated and blustery wintry showers and a risk of icy patches developing. Some slight snow possible, but mostly across the Dales - staying rather breezy. Fire crews are at a large fire at industrial units just off the A64 near York tonight - the road is closed near to the Highwayman Cafe. Fire crews from York, Huntington, Acomb, Malton, Tadcaster, Malton and Harrogate are at the scene tackling the flames. North Yorkshire Fire and Rescue say that they "may be there for some time". Police say that one lane outbound is closed on Hull Road near to the university roundabout, and the area is congested. Have you seen this man from Sheffield? John Walton was last seen in Salisbury where he had been staying. South Yorkshire Police say the 61-year-old may now have travelled to the Weston on the Green area of Oxfordshire. If you know where he is please call South Yorkshire Police.